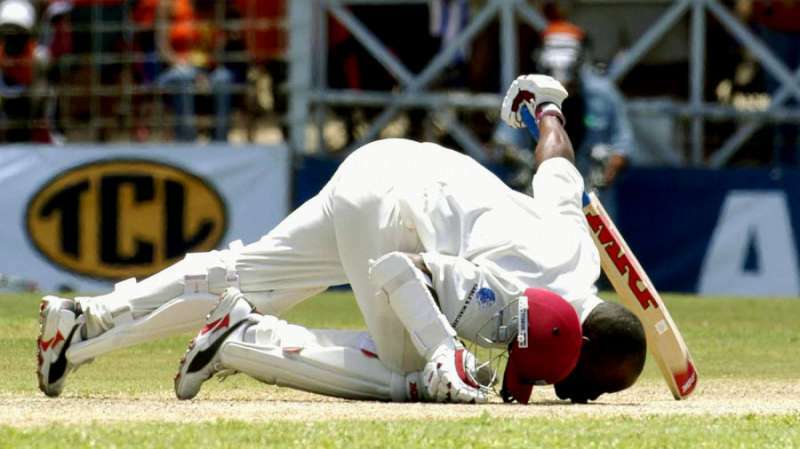 On 10th April 2004 at Antigua against England, Brian Charles Lara scripted history by scoring the first ever quadruple hundred in international cricket which also broke Matthew Hayden’s record of 380 for the highest individual score in Test cricket. Twelve years have passed and Lara’s 400 is yet to be bettered. A total of eleven triple centuries have been scored since Lara’s 400 with the most recent one being Karun Nair’s monumental knock of 303 against England at Chennai. Mahela Jayawardene came agonisingly close to breaking Lara’s record before falling on 374 against South Africa at Colombo in 2006. A number of records in Test cricket have been created and broken in the last twelve years but the record for the highest individual Test score is still credited to Brian Lara. However, in recent times, a number of batsmen have emerged in Test cricket and with the kind of consistency they have maintained in the past year or so, there’s a good possibility one of them might be the new holder of the record for the highest individual Test score. Here’s a list of five batsmen who are capable of breaking Lara’s 400 in Test cricket. As far as Test cricket is concerned, David Warner is currently 7th in the ICC Rankings and has racked up 604 runs in 2016 at an average of 35.52 and an astonishing strike rate of 84.12. 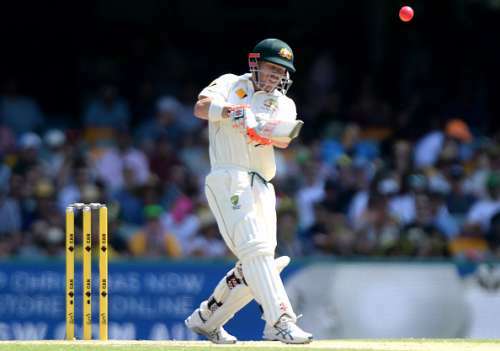 Warner began the year solidly with an aggressive 122 off just 103 deliveries against West Indies at the SCG. In the next few months, he was able to get quick runs in 30s and 40s but couldn’t stay on the crease long enough but he got a few fifties towards the end of the year which included a 100-ball knock of 97 against South Africa at Perth. Warner’s X-Factor is his flamboyant batting which helps him get quick runs up the order which gives Australia a steady start. The only thing that has kept Warner from scoring runs more prolifically in Tests is his inability to stay in the crease for long. However, he has shown on a few occasions that he can score quickly and at the same time, stay on the crease for long. One such instance is his innings of 253 against New Zealand that came in just 286 deliveries. Warner’s aggressive batting gives him a very thick edge and provided he can work on his ability to stand his ground in the long run, he could have a very good chance of breaking Lara’s record.